Where Can I Pickup My Order? 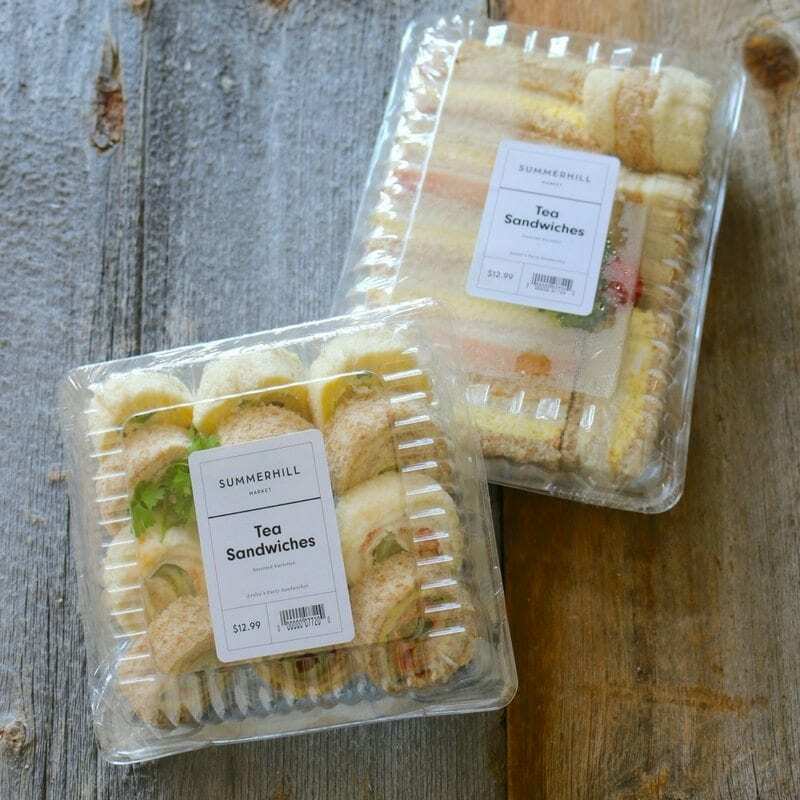 Update: Kindly order your catering 72 hours in advance for pick-up at our Summerhill Rd. or Mt. Pleasant stores. 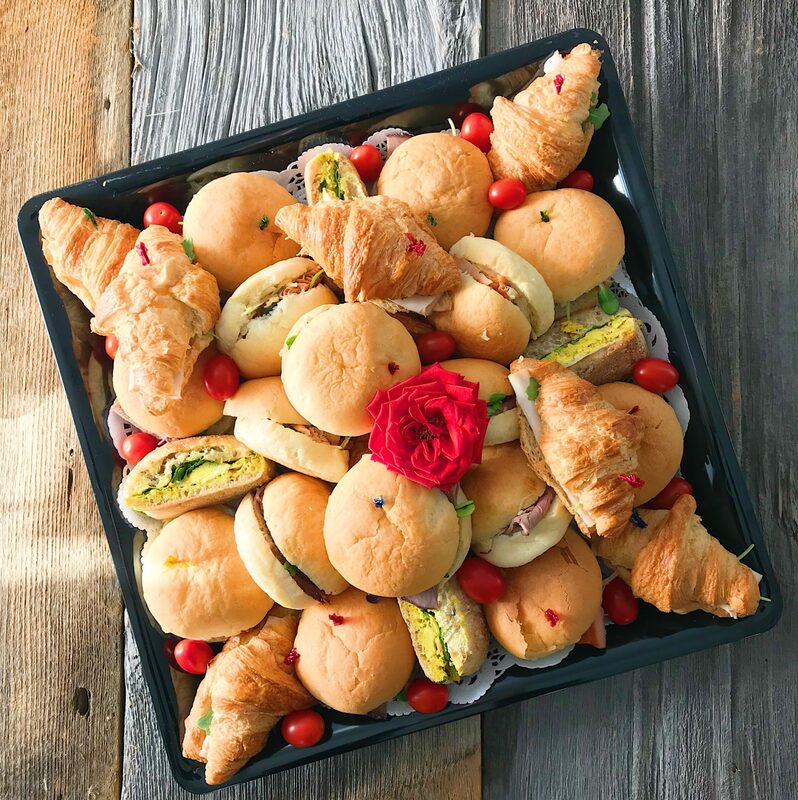 Call us for more information on how to order party and combination platters. 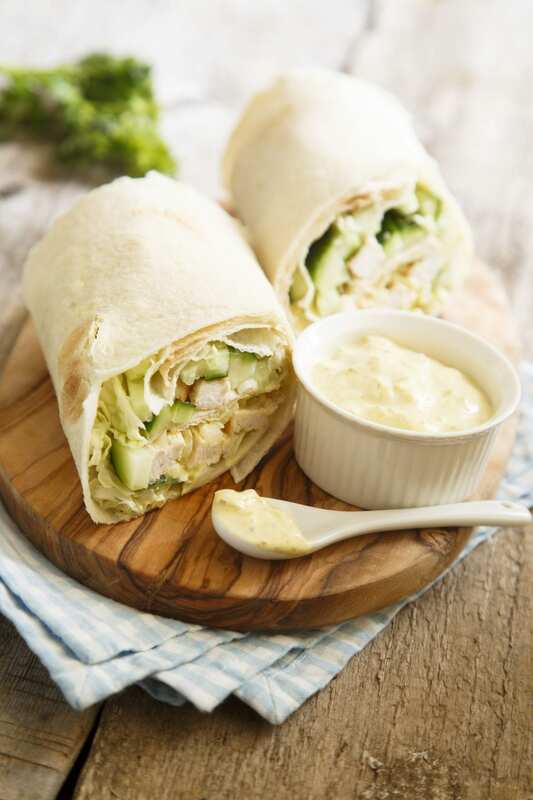 A traditional selection of sandwiches and wraps. 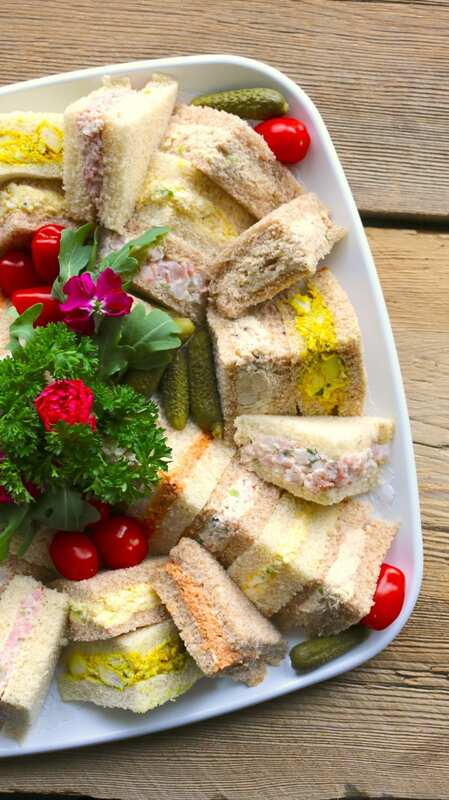 A selection of mini sandwiches arranged on a platter. Choose from a variety of our classic tea sandwiches.